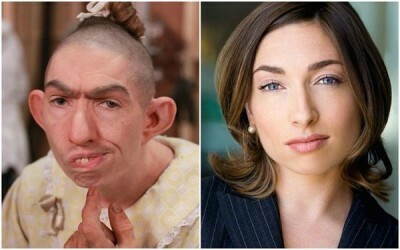 The latest episode of SideKickBack Radio features the incomparable actress Naomi Grossman, whom you might recognize (with some difficulty) as Pepper from American Horror Story. We chat about her high school reunion, the difference between “making it” and “doing it,” and large Argentinian hats. Check out Naomi’s website here!